For a variety of reasons – Ole, ole – Chelsea fans will welcome Liverpool to Stamford Bridge this weekend. Not least of them will be that in the Premier League, they’ve seen their team win a dozen times at home against Liverpool in 18 attempts. Chelsea’s record is the same against Tottenham but no other clubs have been beaten as often. 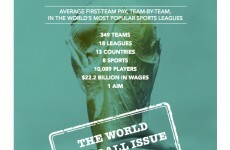 And Chelsea are currently building up a head of steam this season. After recording just one win in nine league games, they’re on a run of three consecutive wins: away at Blackburn and Sunderland, and at home to Bolton. 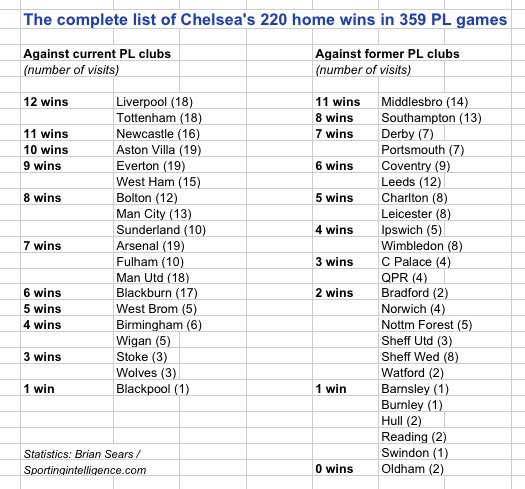 Chelsea have played 359 Premier League games at home to date, and won 220 of them. 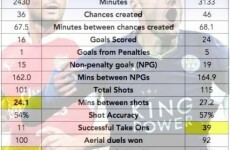 The record against each of their opponents is in the table below. Stoke, Wolves and Blackpool have each been beaten 100 per cent of the time at the Bridge, albeit on many fewer visits than Liverpool. Only one club in Premier League history has avoided any defeat at the Bridge – Oldham, in two visits.